Flashback to 2005: not a single smartphone on the market. Companies like Microsoft, Blackberry and Palm (remember that one?) dominated the mobile landscape. Fast forward to 2015: Smartphones have taken over and the gap between the physical and the virtual world is narrowing. Our smartphones (soon to be replaced by Wearables) have replaced our PC’s as the main source for internet connection and being ‘online’ has become a basic need instead of an exception. We are about to witness the rise of the Internet of Things and an interesting bigger picture: Future Onlife. 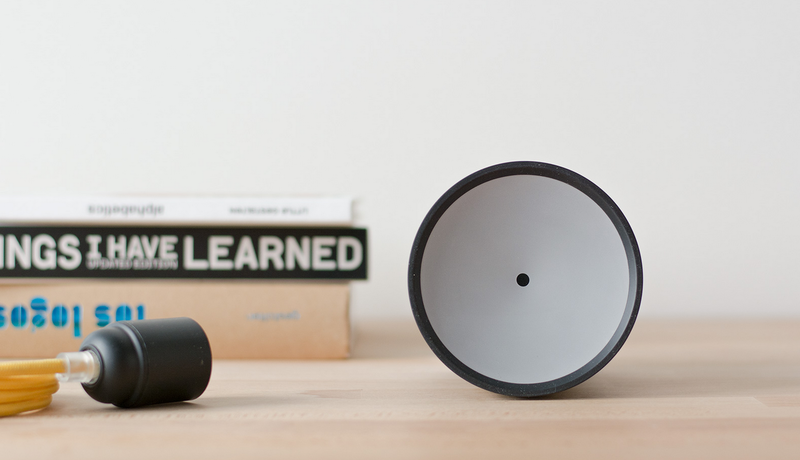 Which basically means that the offline world of stuff & spaces and the online universe are blurring unprecedentedly; everything around you is about to go ‘online’ and everyday objects have suddenly become more than just basic products. Change your perspective: tables, walls, rings and glasses are now windows to a new (virtual) world. New York based startup Ringly is a brand that produces smart jewelry. To be more specific: rings that are connected to your phone and glow and vibrate the moment you receive important messages. The idea is based on the fact that most women don’t carry their smartphone in their pockets and by doing so are more likely to miss important calls. Swedish manufacturer IKEA is known for pushing boundaries when it comes to virtuality. Back in 2013 they developed a mobile app that enabled users to see IKEA furniture in their own homes. 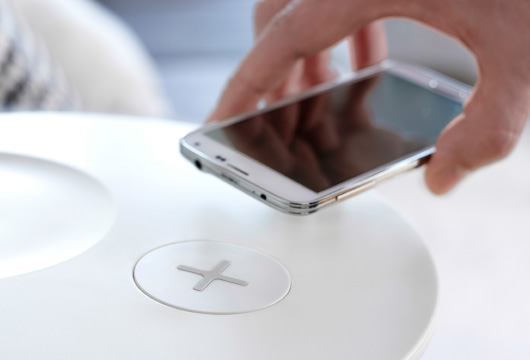 Now IKEA is taking it one step further with wireless charging furniture: recharge your smartphone by simply placing it on the table. Both ideas share the same vision: add a virtual layer to basics and create added value. Who said a table was just a table? The Structure Sensor is “the world’s first 3D sensor for mobile devices.” It allows you to scan rooms or objects in 3D, to project those images again in a different setting. For instance: scan a piece of furniture in your favorite vintage shop, transfer it to your partner and see how it fits in your living room. 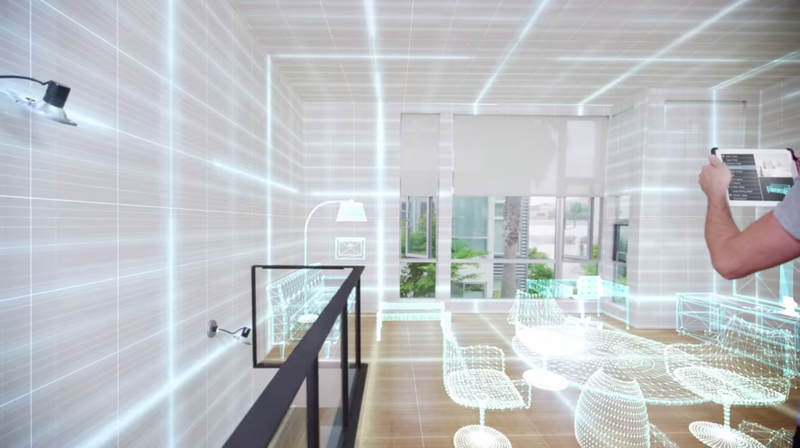 Or turn your own kitchen into a virtual playground and use it to play a game. All examples spotted and collected for Science of the Time.